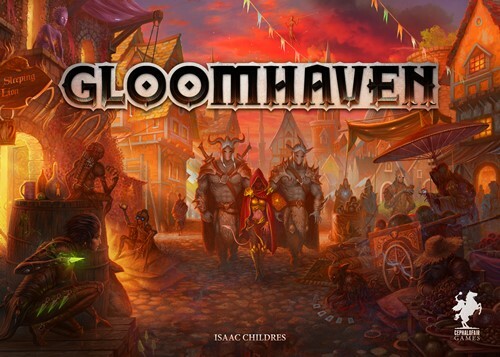 Record Your Glory! 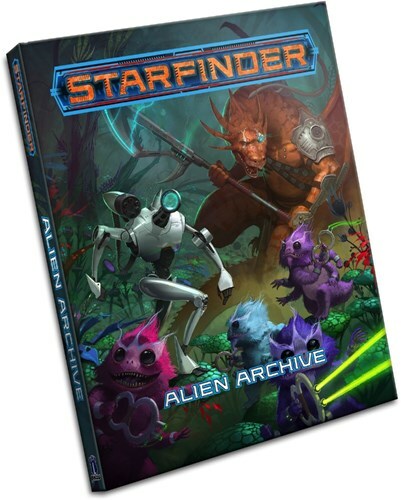 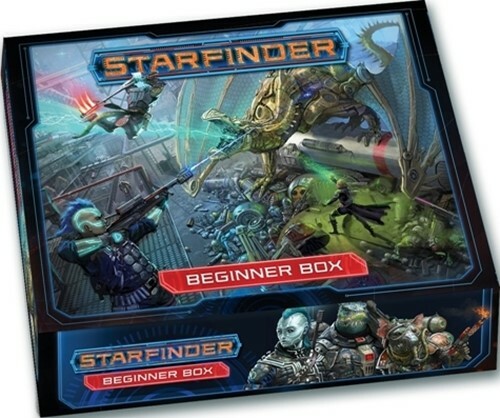 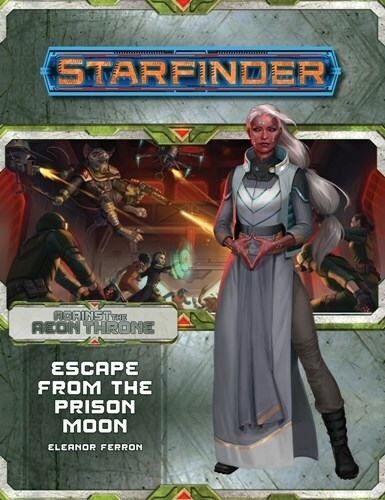 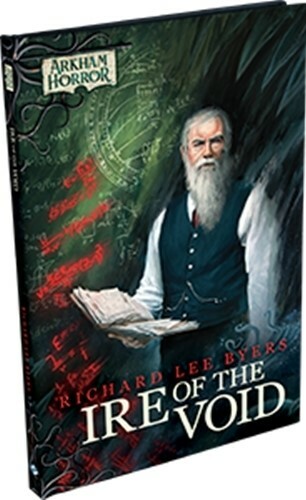 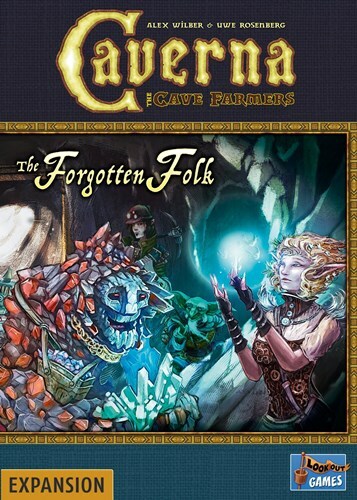 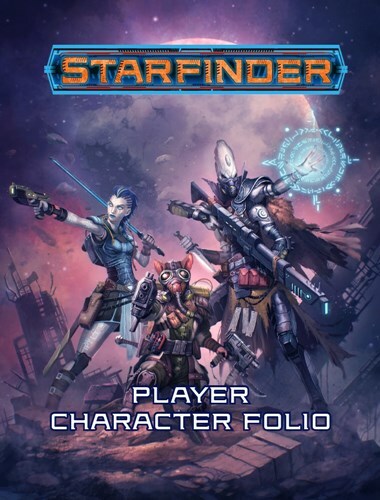 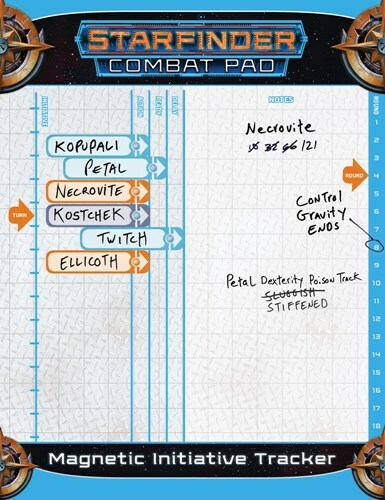 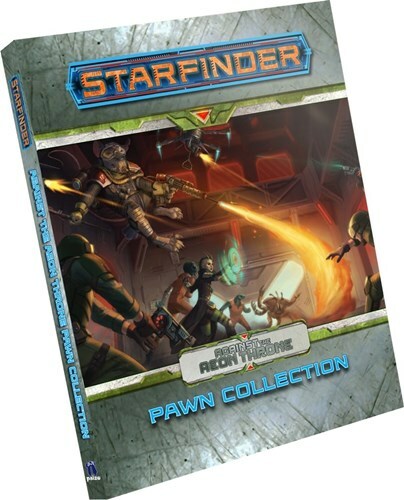 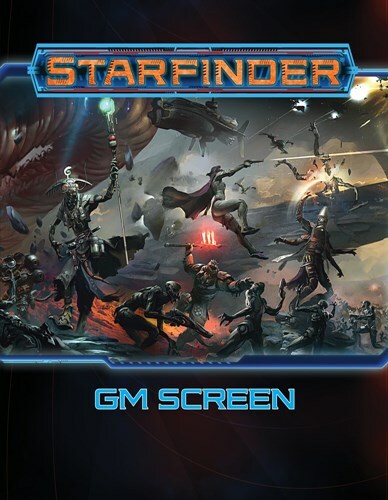 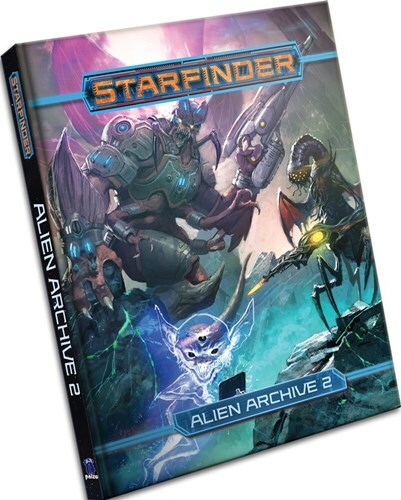 Fully detail your heroes and document their exploits with the Starfinder Player Character Folio! 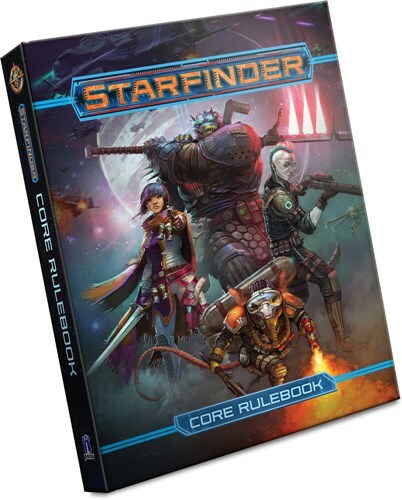 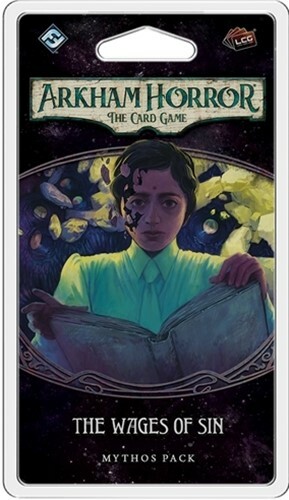 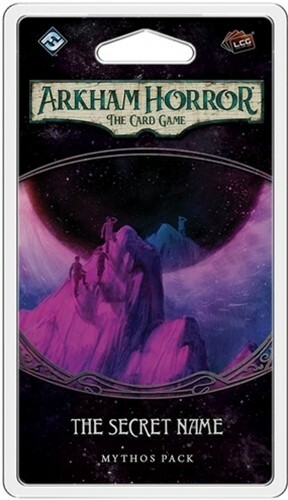 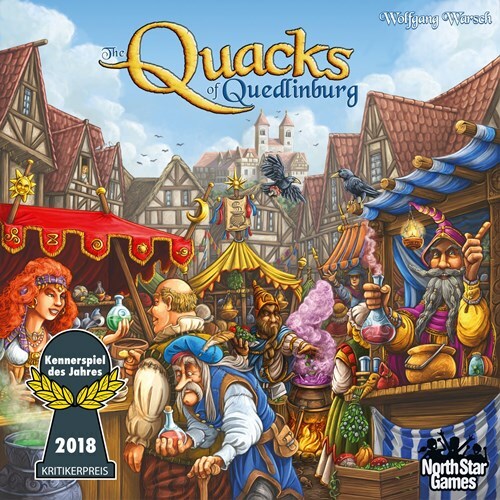 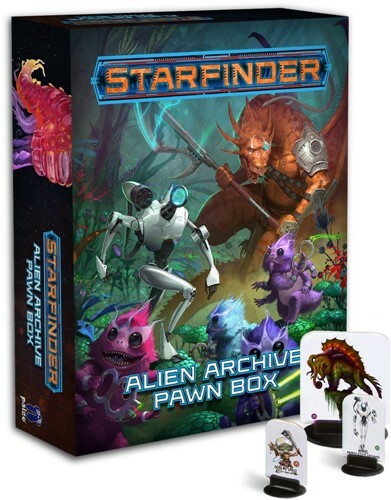 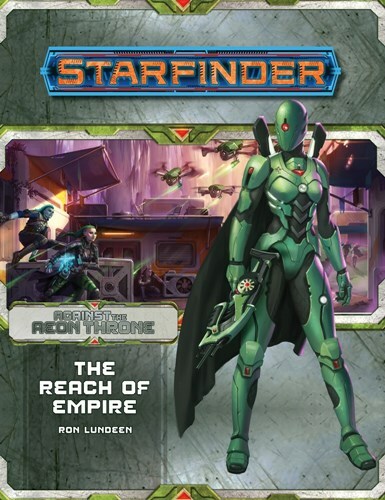 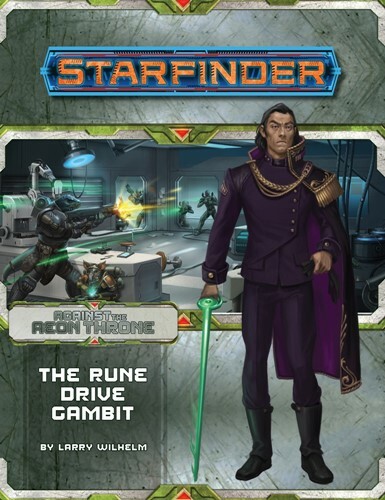 This deluxe, innovative character record provides space for absolutely everything you need to know about your Starfinder hero.